“With this update, we’re making it easy to use strong vetted encryption and ephemerality for anyone—for personal or business conversations, so there is no more reason to jump to insecure apps to make a phone call or leave a message,” Wickr CEO Joel Wallenstrom wrote in a blog post. Wallenstrom told Gizmodo in July that an encrypted conference call feature was “customer requirement number one” among enterprise users. “People have needed this for a while,” he said. Wallenstrom also announced that the company is rolling out private voice messages to all users and will soon make screenshot detection available to users on iOS and Android. Wickr made its code open-source last year, offering its encryption protocol for public review to help earn trust from users. Wickr also worked with security experts like Dan Kaminsky and Whit Diffie to review its code, and it engages in ongoing penetration testing to ensure the security of users’ messages. Open-sourcing security protocols is common—the protocol used in the secure messaging app Signal is open-source and has been implemented in closed-source messaging apps like WhatsApp and Facebook Messenger. 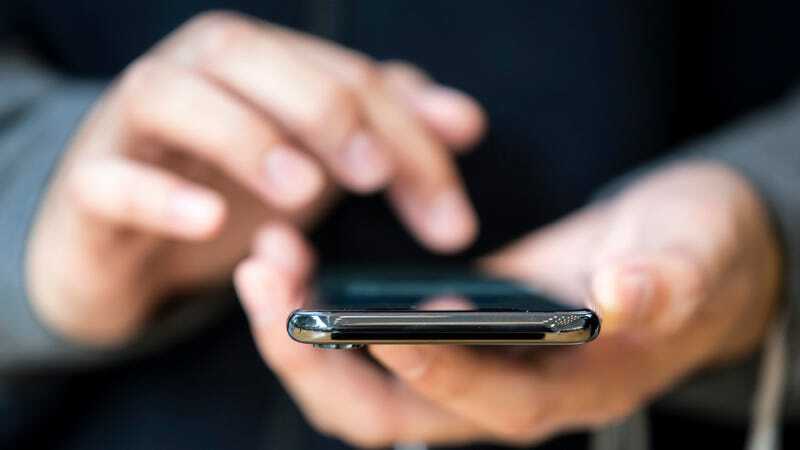 While encrypted conference calling certainly leans toward a more enterprise need, it’s still an advantage Wickr has over competing apps, which are less focused on business customers. But Wickr’s update is just the latest development in the world of encrypted messaging apps, which have seen a bump in popularity over the past year. Just last week, Signal launched The Signal Foundation, a non-profit that aims to further develop Signal and other privacy apps with the help of a $50 million donation from WhatsApp co-founder Brian Acton.